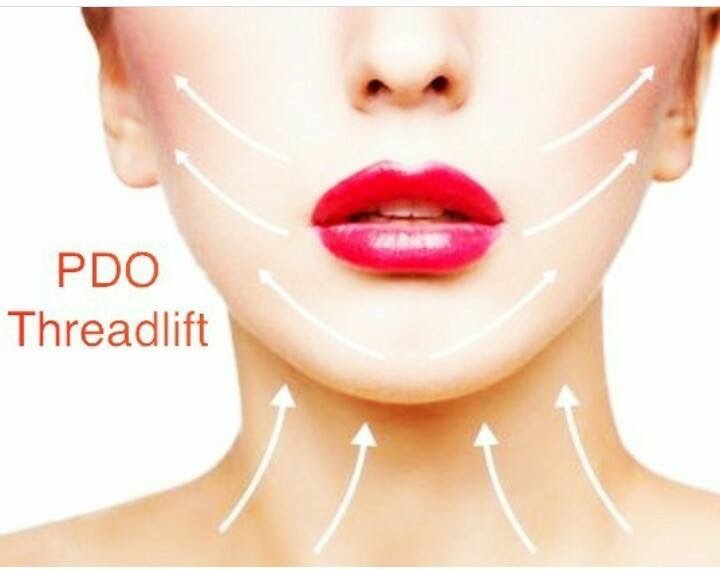 PDO Threading – Revitalab medical aesthetic clinic(Brooklyn, Pretoria) offers Princess as well as Soft-Silhouette© Threading. A thread lift is a minimally invasive cosmetic inhancement technique that lifts sagging skin on the face, neck, inner thighs, buttocks, abdomen, & décolletage using surgical suture threads. 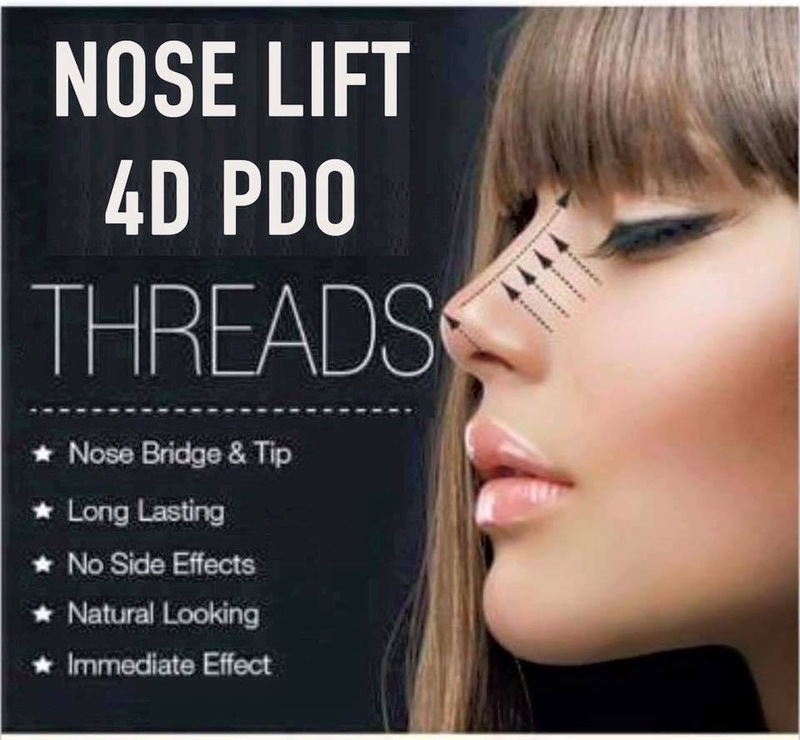 A thread lift is not a substitute for a facelift. It provides modest and subtle changes whilst still keeping the patients natural appearance. A serious of sutures are injected into the hypodermis of the skin, (threading treatment) providing a lifting and smoothing effect. 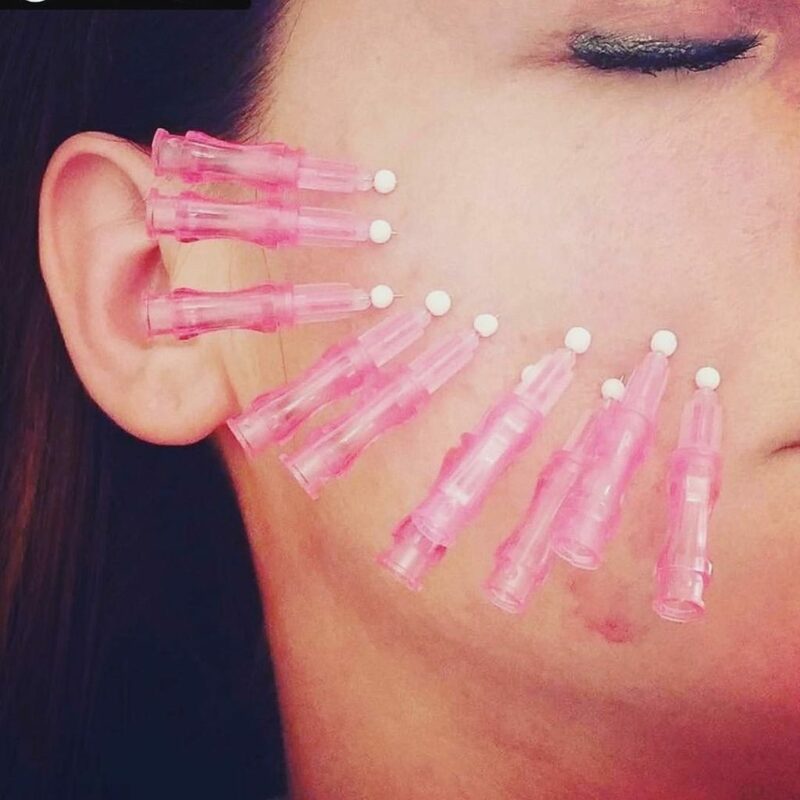 The Threading sutures that dissolve in a natural manner over a course of 4-6 months, stimulates new collagen production in all the treated areas. The threading treatmaent takes approximately 15-45 minutes and no downtime is required afterwards.